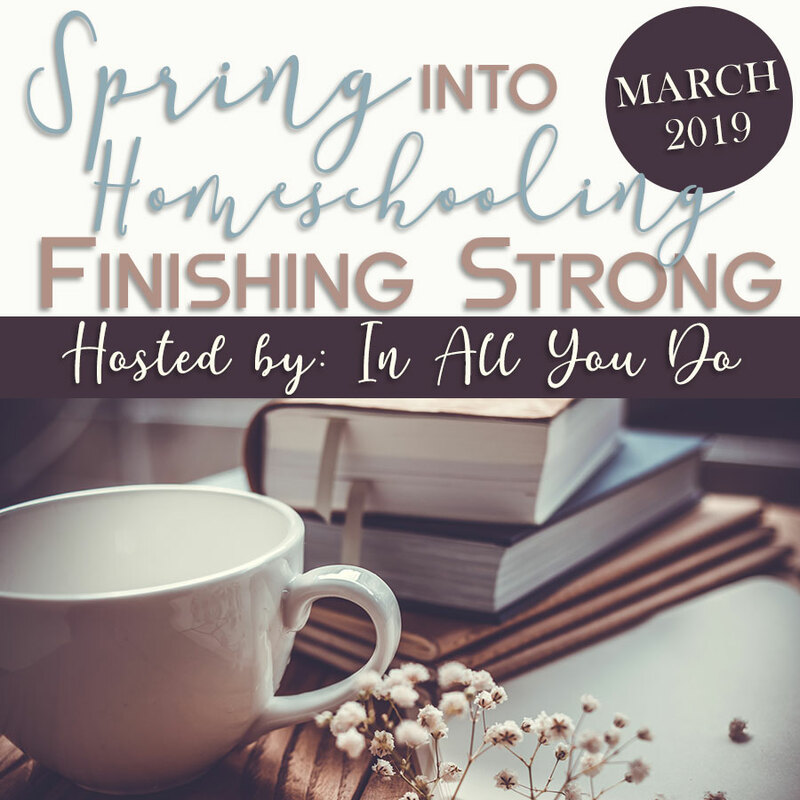 It is no secret that we are casual homeschoolers when it comes to preschool. We have a very laid back approach with our little ones and leave it up to them to show us when they’re ready for “school” work. 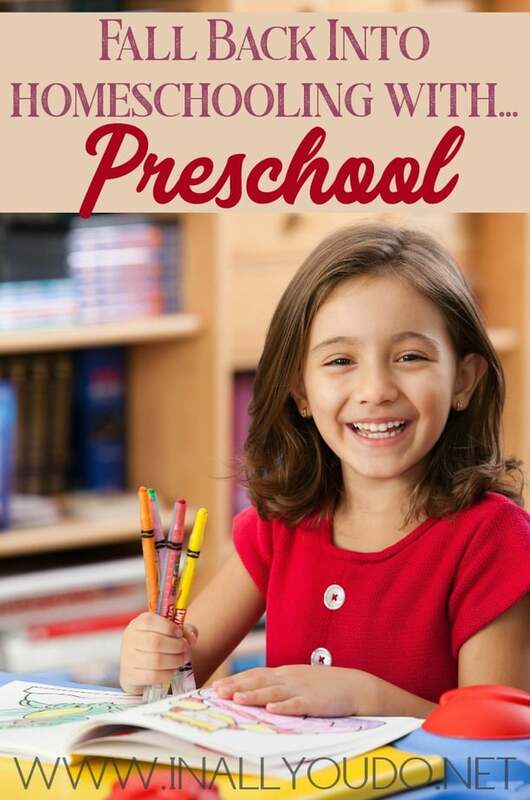 However, you can still be intentional with the preschool years. While we allow our children to lead their learning in the younger years, I love to give them guided playtime and papers that will inspire and encourage them to learn. Often times I will try to find printables that match the season or closest holiday, or even the subject we are studying with the older kids. 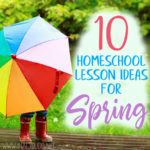 This is a great way to ease them in to homeschooling and a routine without stifling their creativity and zeal for learning new things as they explore the world around them. 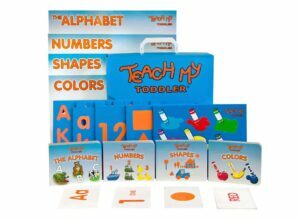 Recently I was introduced to the amazing products from Teach My. We have been using the Kindergarten pack with our youngest daughter and love it, so when I was given the chance to check out another pack, I jumped at the chance. We chose the Toddler pack to use with our 2-year old. Disclosure: I received this product in exchange for a review. I was not required to write a positive review, but an honest one. All opinions are my own. These packs are truly a dream for OCD Mommas! They are contained in a nice, compact carrying case. Second, each section is contained in its own folder. Third, the products are bright and simple, which are perfect for toddlers! Although our two year-old isn’t all that interested in sitting still for long periods of time, he does like looking through the books and is starting to repeat the colors when we go over them, so I consider that a success! 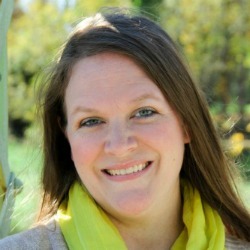 I love these products because they are so easy to set up and can be put away quickly. 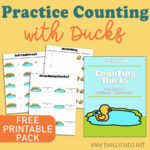 They are simple, yet help teach my children what they need to learn in a fun way. 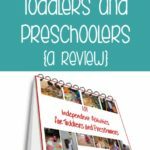 And now that I have the toddler and kindergarten kit, I will be adding the baby and preschooler kits to my wish list for the future! 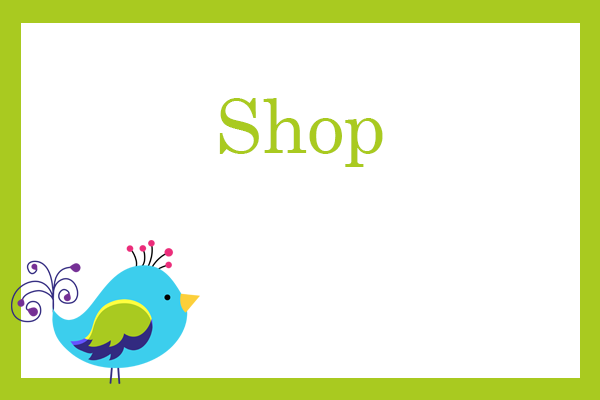 Be sure to check them out on their site! There isn’t much more fun for preschoolers than to throw out the boxed curriculum and bring out a Fun Pack. That is the idea with each of our PreK Fun Packs. Each pack features a different character or season that your children will enjoy working through. From the small packs to our larger packs, there is something for everyone. 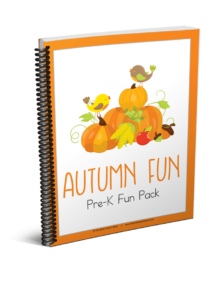 Your children will learn, have fun, and be occupied with this Autumn Fun PreK Fun Pack, thus giving you time to work with the older children or get some housework done. 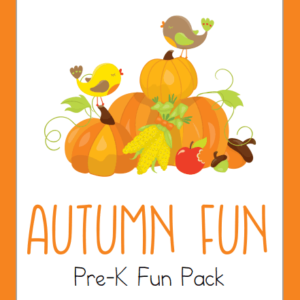 Your preschooler is sure to love this printable Autumn PreK Fun Pack! 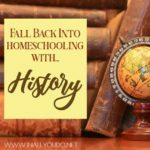 It is the perfect addition to your homeschooling days as the weather turns cooler!